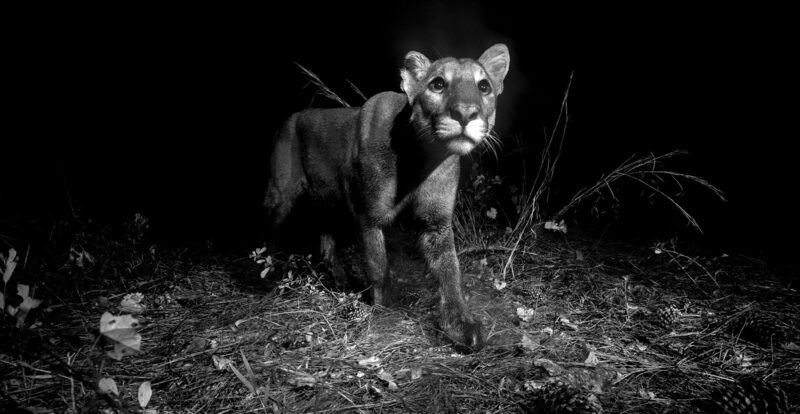 Why do we need to conserve the Florida panther? As the saying goes, if we can save the panther, we can save Florida. 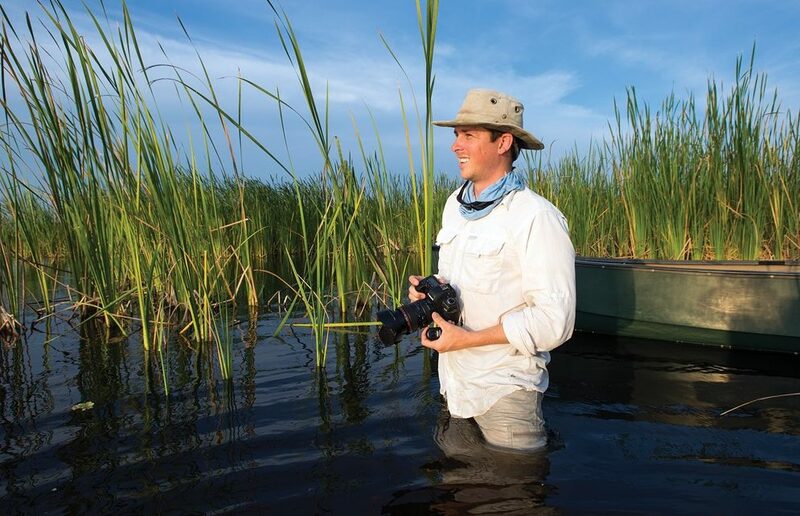 We are honored to be able to support some amazing conservation photographers that are dedicating their lives to using photography to create awareness for conservation.